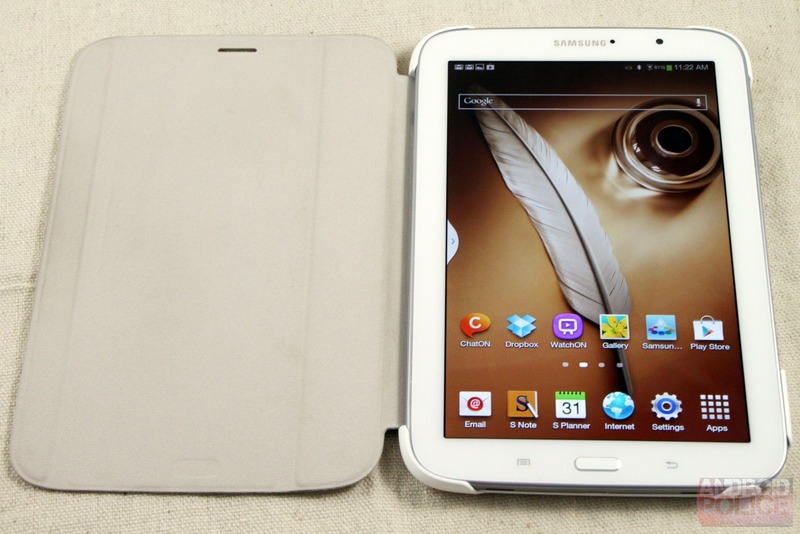 I picked up Samsung's official first-party cover for the Galaxy Note 8.0 shortly after getting the tablet itself, because Samsung's plastic body doesn't inspire confidence, because all tablets scream out for an easy freestanding solution, and (not least) because it was the only option right after release. The case hits all the high points: good protection, a built-in stand, and a magnet to activate the screen's sleep feature. 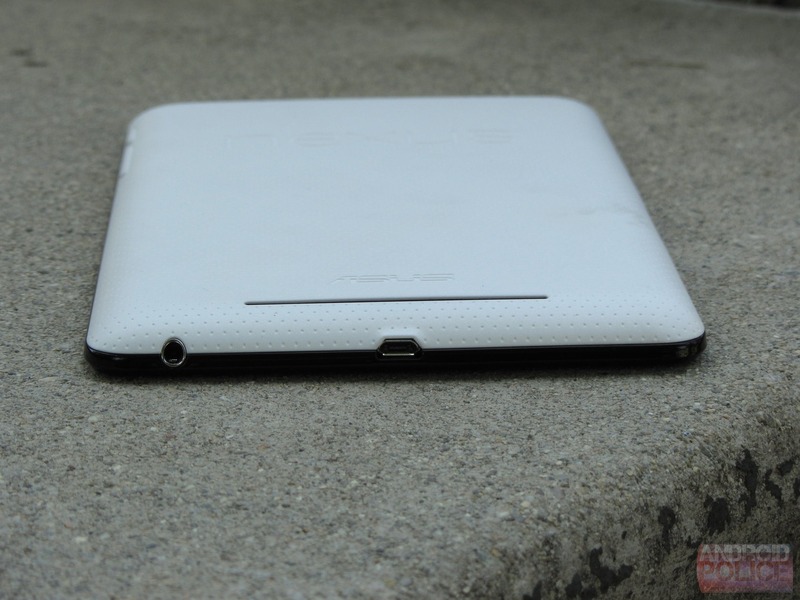 The only major downside, like the tablet itself, is the price. 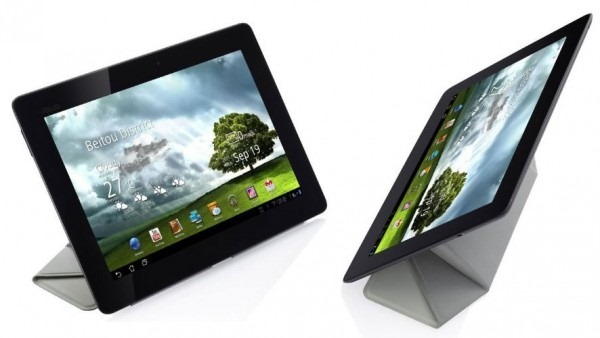 You thought you knew everything there was to know about the Nexus 7? Well, you thought wrong. A curious owner of the device started doing what any totally rational person does with a brand-new tablet: expose it to magnetic forces. 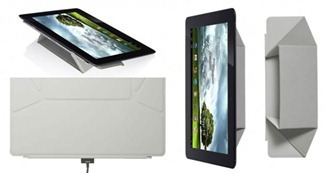 The results yielded an as-yet hidden feature in the Nexus 7, in the form a magnetic smart cover sensor. Simply take a magnet and put it up against the front or back of your Nexus 7 along the bottom left-hand side while in portrait mode with the display on, and you can see the effect for yourself. It looks like those of us who are getting amped up for the release of ASUS' Eee Pad Transformer Prime have one more thing to look forward to – an awesome magnetic folding cover which will attach to the Prime's aluminum frame and fold up to hold the tablet in portrait or landscape orientation, at a variety of angles. 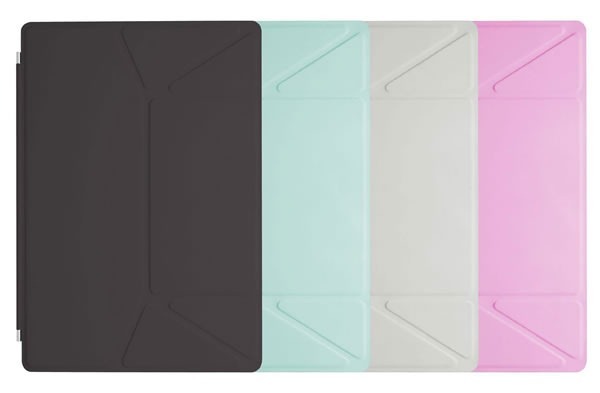 This cover is, no doubt, inspired by the popular cover Apple introduced with the iPad 2, but puts an interesting twist on the concept, adding a few folds, and giving the case the overall appearance of an origami sculpture.